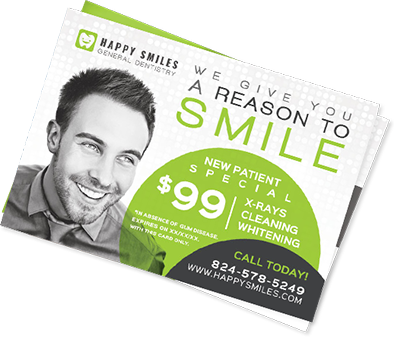 Order high, quality full-color envelope printing. 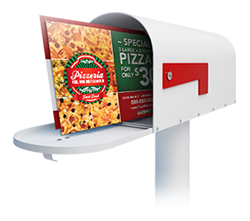 Why settle for black and white or single color envelopes when full color envelope printing is available at inexpensive prices? Postard Pros offers you the ability to distinguish your organization with high quality, full bleed, full color envelopes at affordable prices. 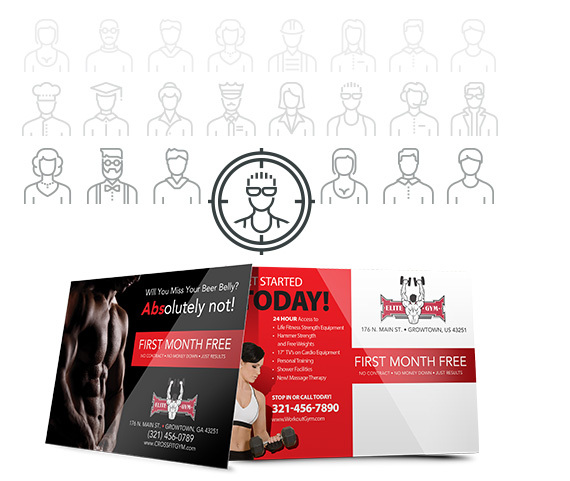 The compelling outside of your direct mailer may mean the difference between your potential customer reading your message or just throwing away your marketing dollars. And regular correspondence will be easily identified with a branded color envelope printing; custom envelope printing is a key tool in improving value. 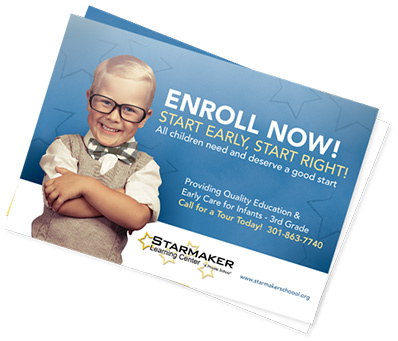 Our experienced design experts can assist you in creating an impactive, high quality, custom color envelope. If you already have artwork ready, our Free File Check utility will eliminate any worry that the files might not be ready to print. Our prepress department will review your envelope printing artwork and let you know if it is ready to go or if there are any problems or concerns – and you do not have to place an order; it’s completely free. And don’t forget that you can get matching letterhead printing to maintain a consistent public image. Work with Postard Pros to discover how we can use our envelope printing expertise to distinguish your company.